Get your praise on with songs from the WOW Gospel series. Play music samples from annual compilations. Download songs from WOW Gospel compilations to your MP3 player. 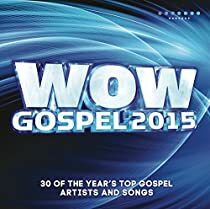 Get WOW CDs including the new WOW Gospel 2015. Tyler Perry's Madea on the Run - Get Tickets!